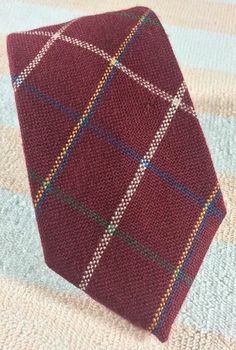 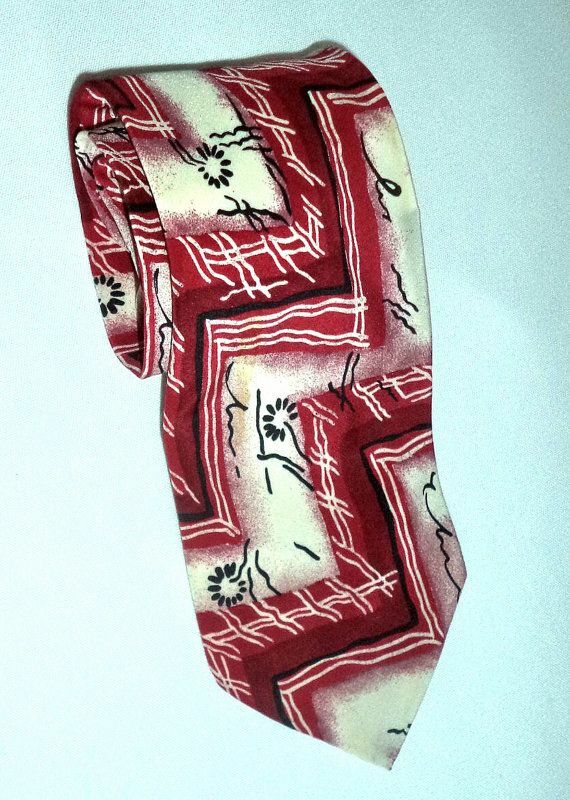 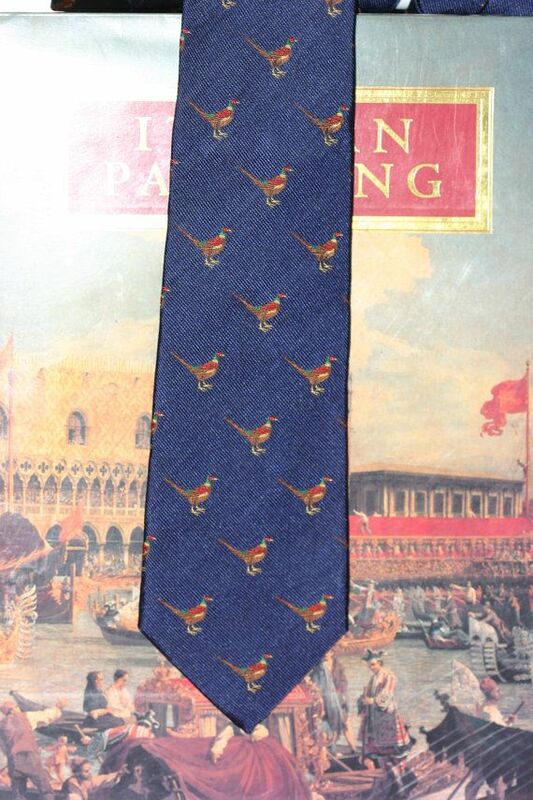 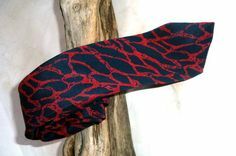 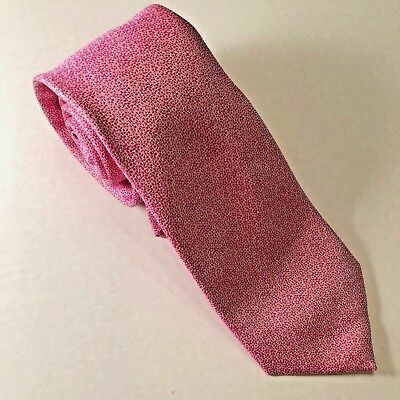 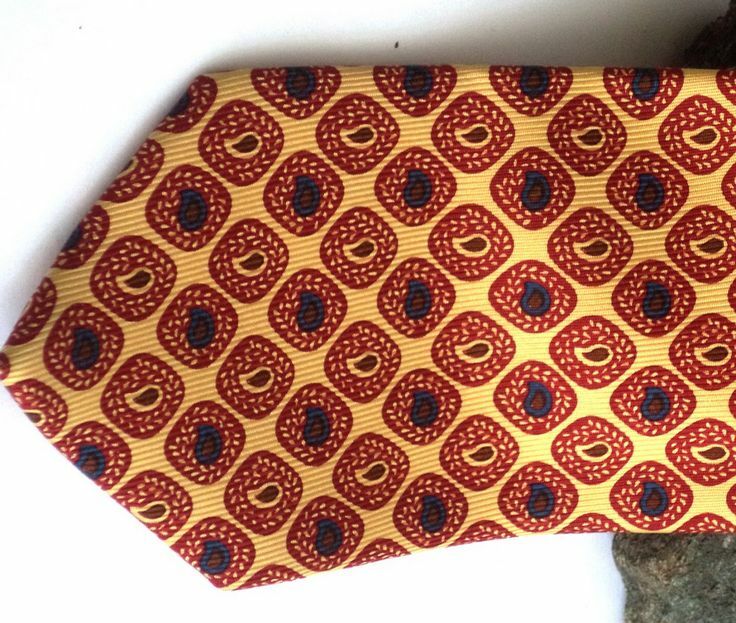 Rooster - VINTAGE Red & White Plaid Men's Neck Tie, Made in Scotland - 100% Wool #Rooster #Tie. 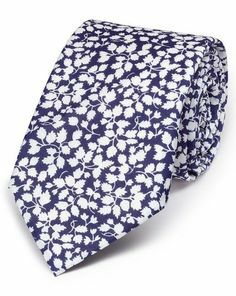 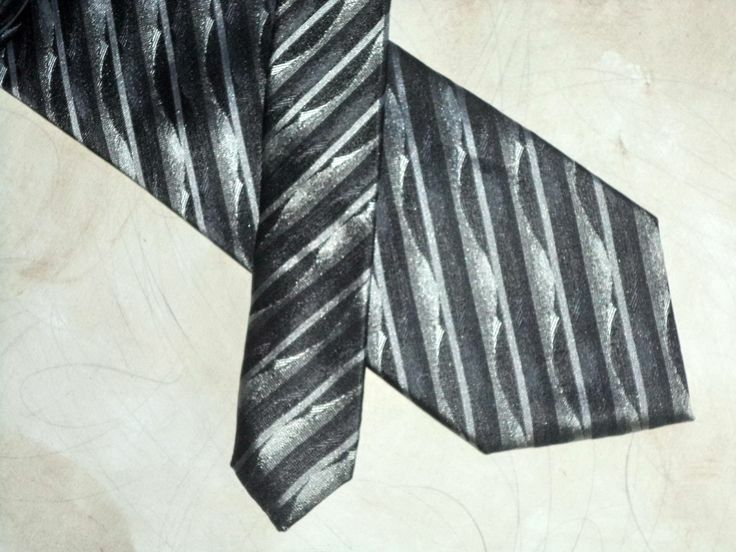 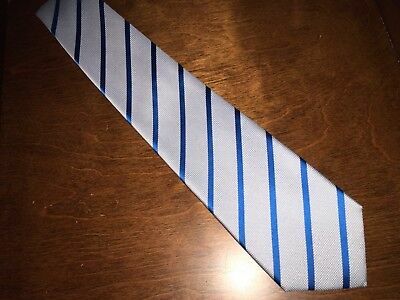 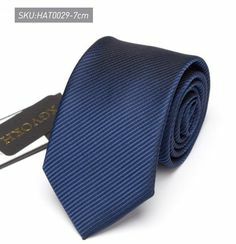 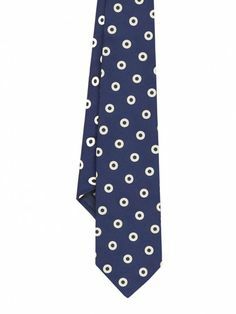 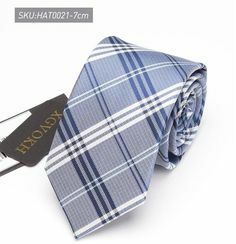 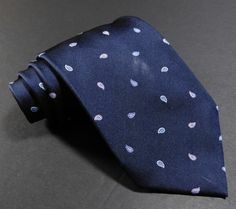 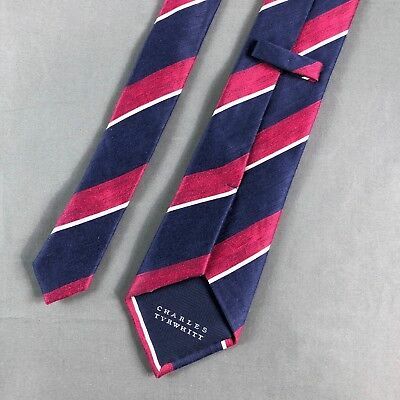 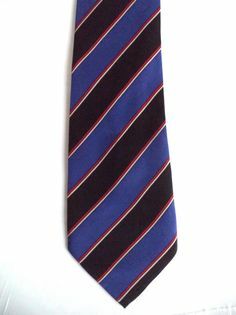 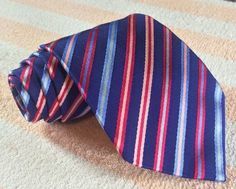 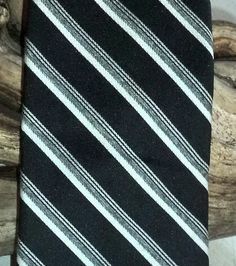 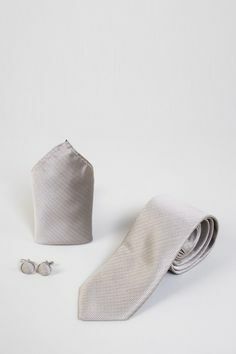 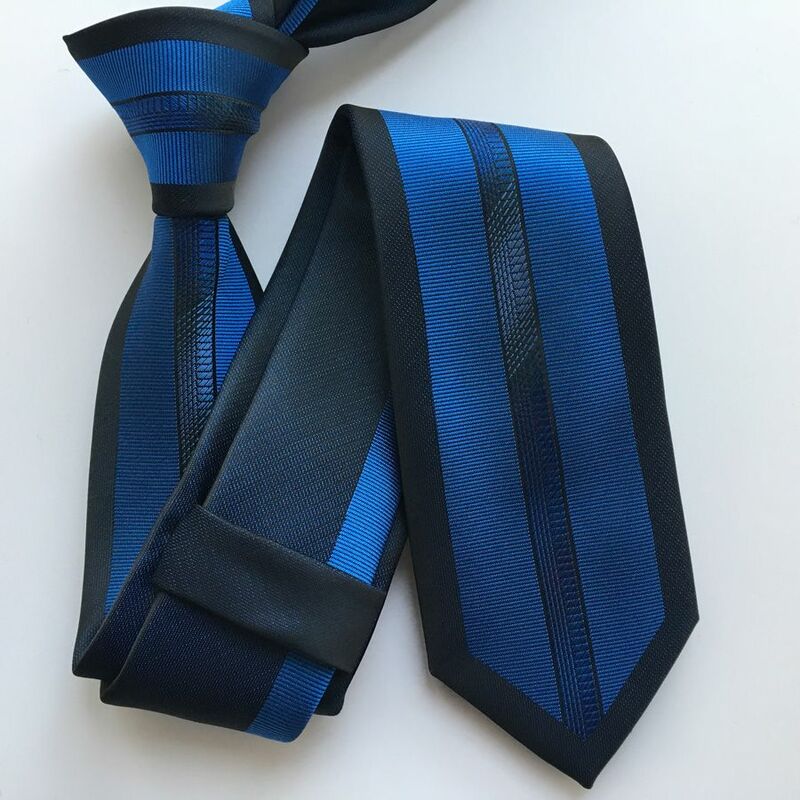 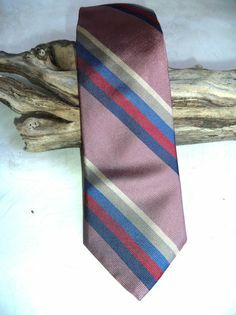 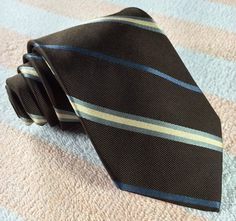 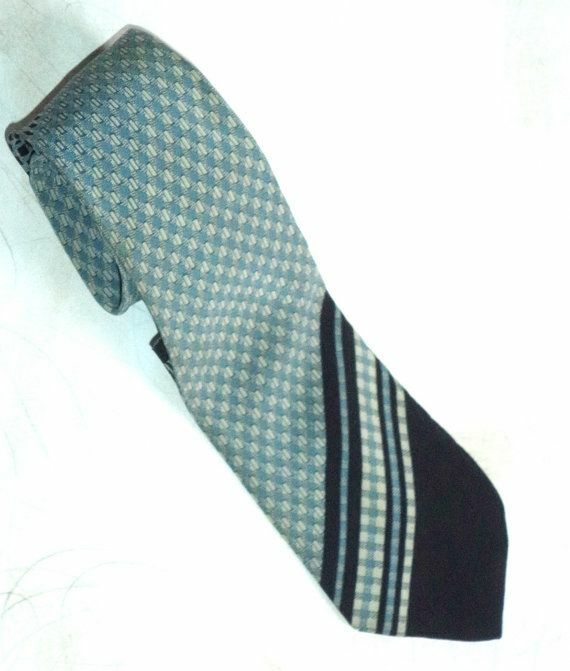 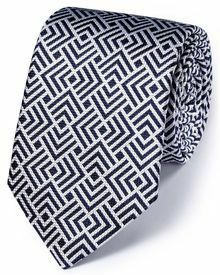 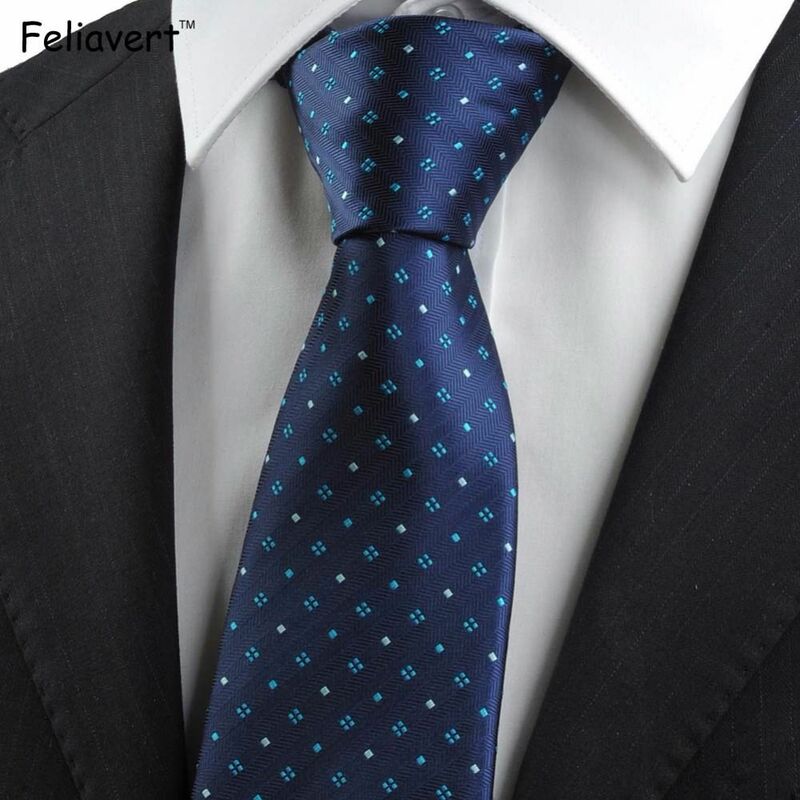 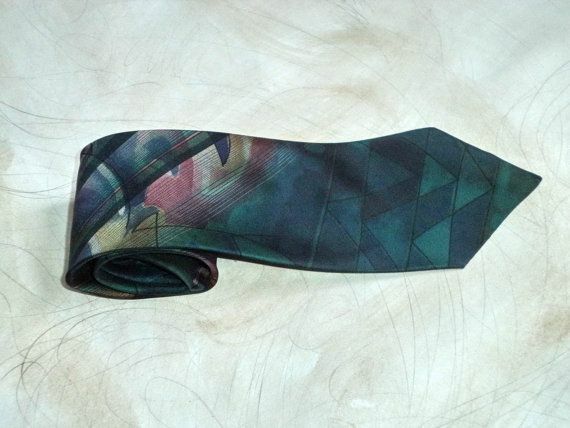 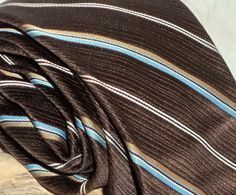 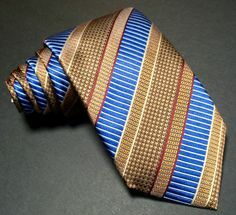 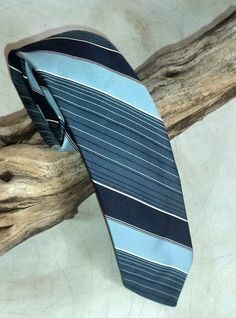 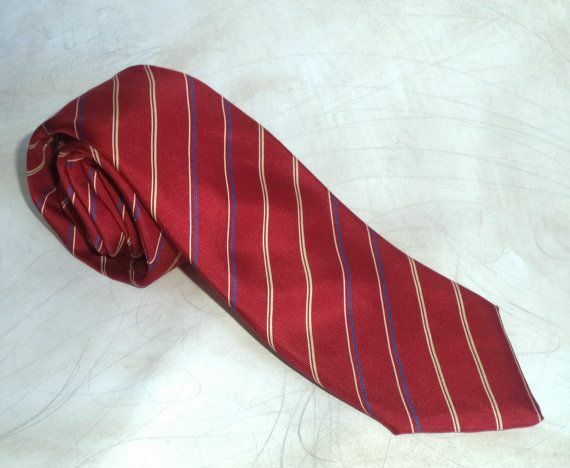 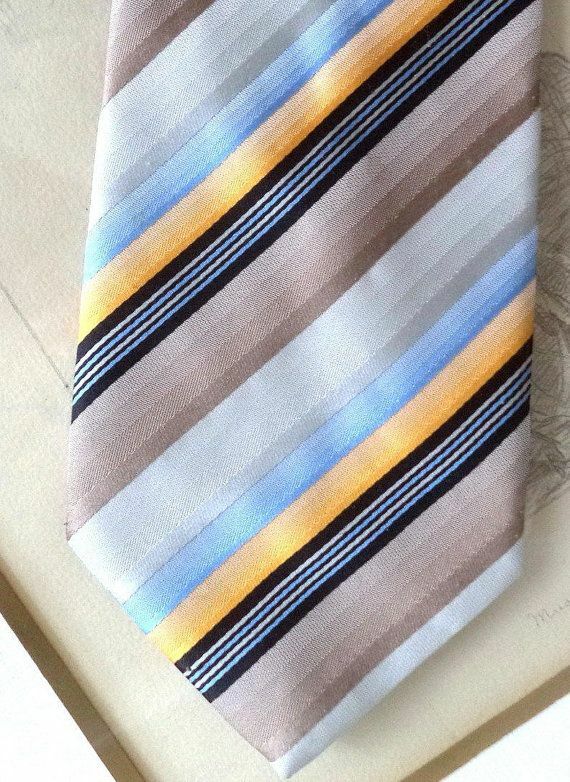 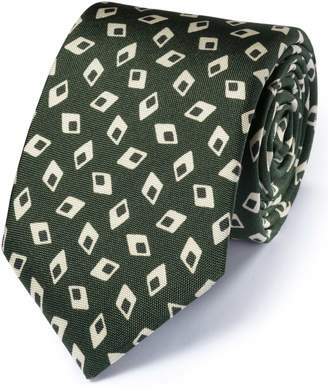 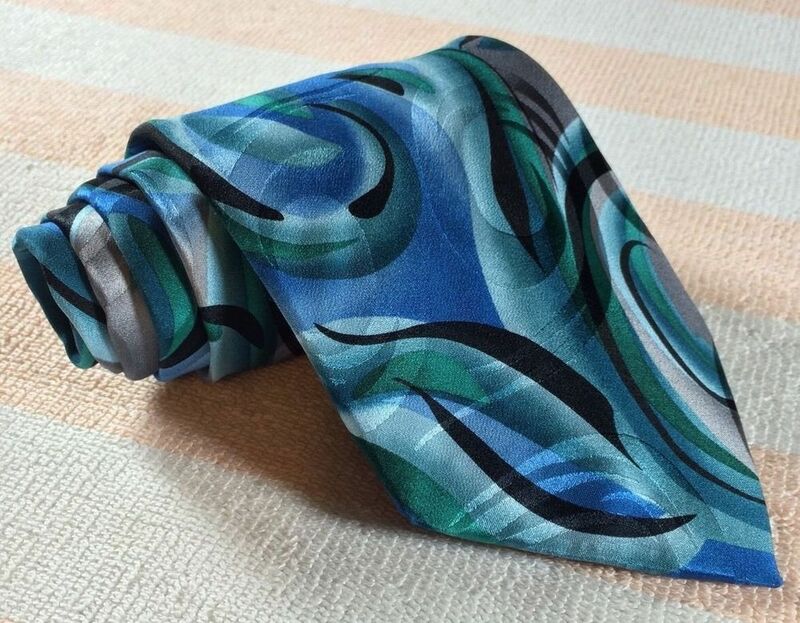 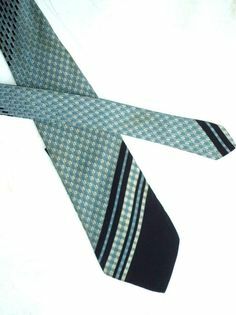 Newport Luxury Ties · "
Givenchy - Skinny Striped Brown Blue & Ivory 100% Imported Silk Men's Neck Tie #Givenchy #Tie. 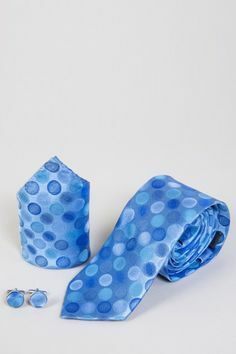 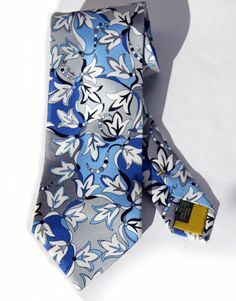 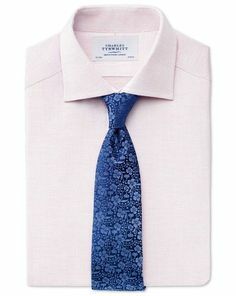 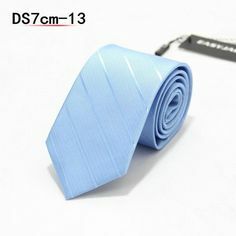 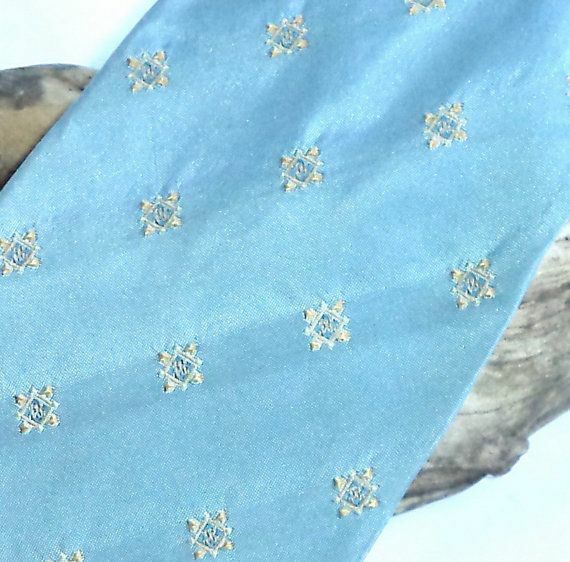 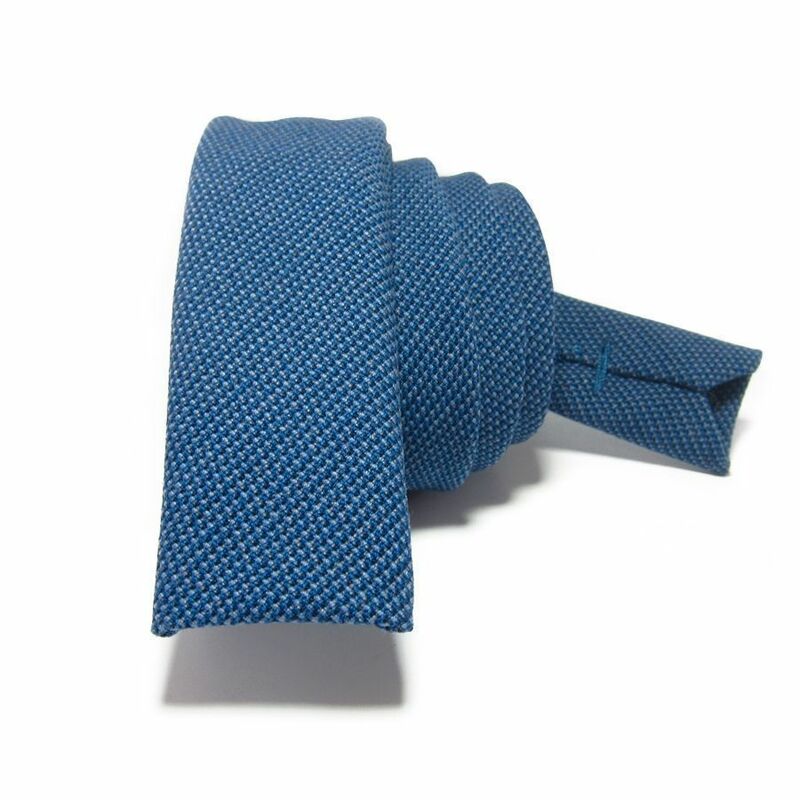 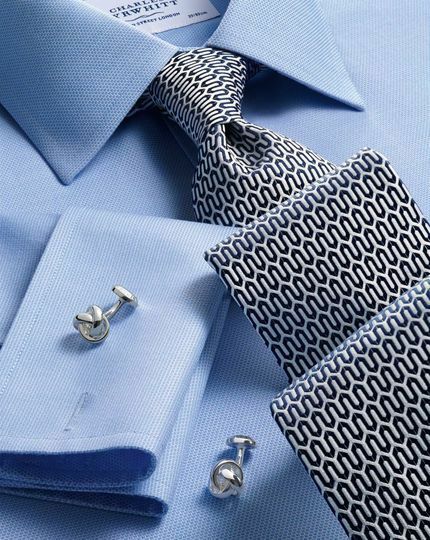 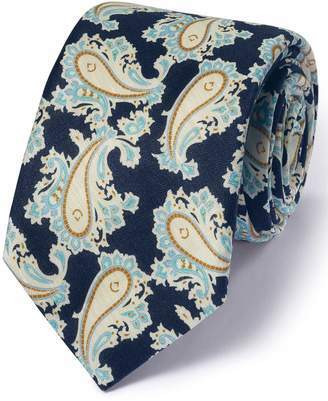 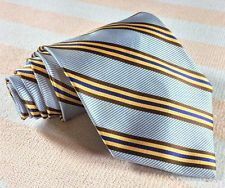 Newport Luxury Ties · "
BROOKS BROTHER 346 - Classic Light Blue Striped Tie - Pure Silk - Made in USA. 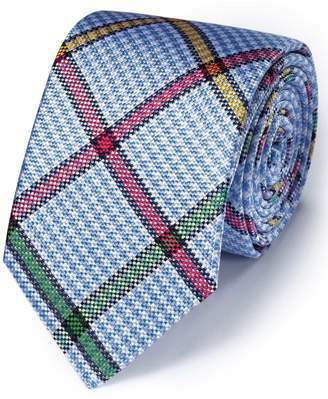 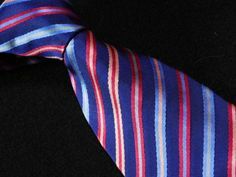 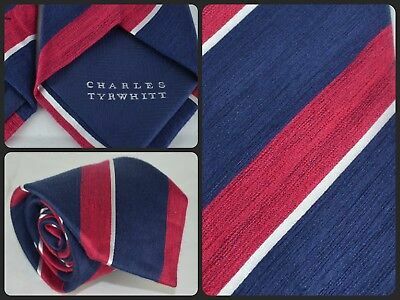 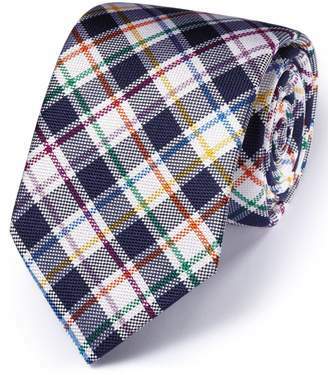 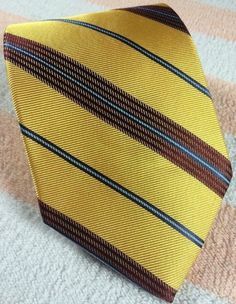 Newport Luxury Ties · "
Brooks Brothers Vibrant Yellow Tie w/ Blue & Red Stripes All Silk-Woven in Italy. 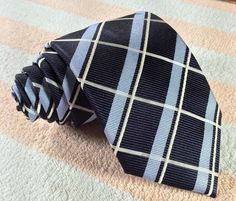 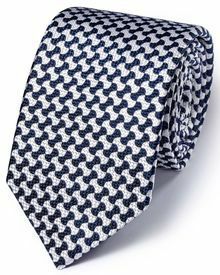 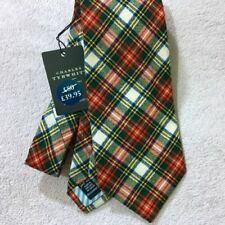 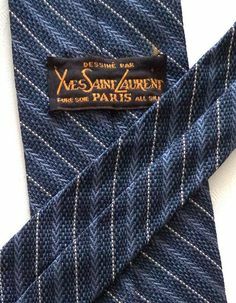 Newport Luxury Ties · "
ZADI ANDREW'S Ties Navy Blue White Plaid Stripe Classic Mens Silk Necktie ITALY #AndrewsTies #Tie. 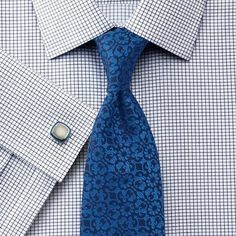 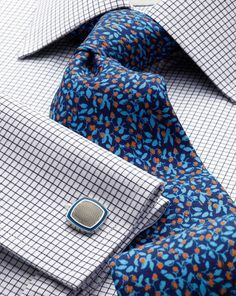 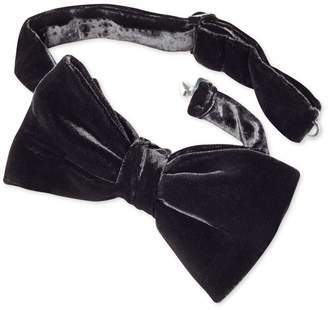 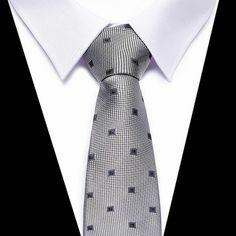 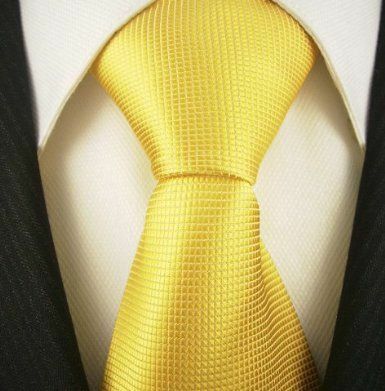 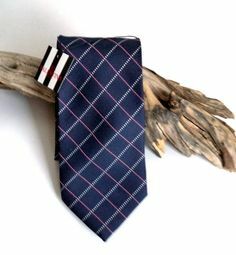 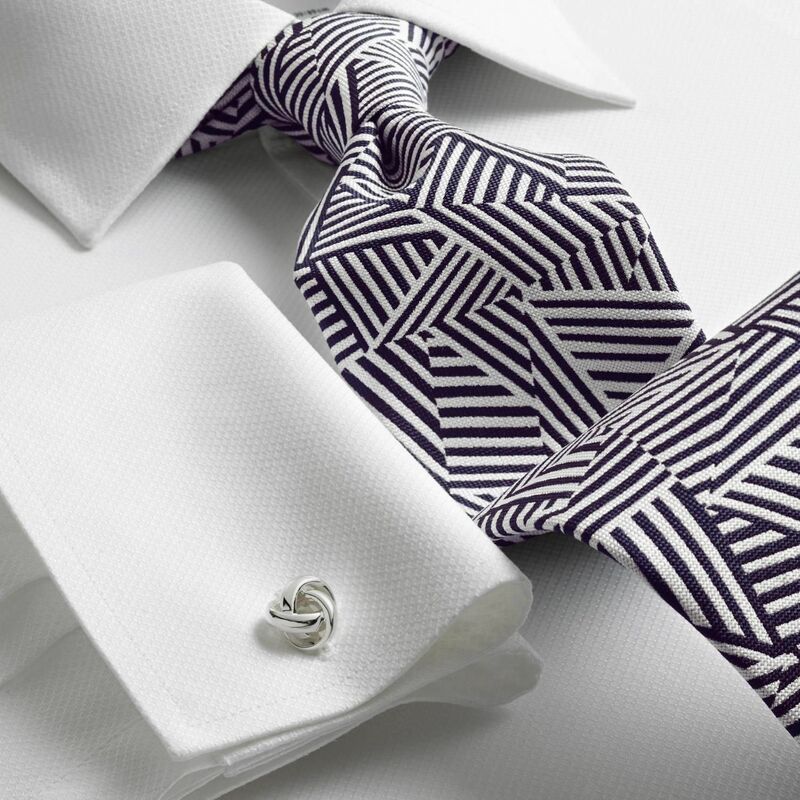 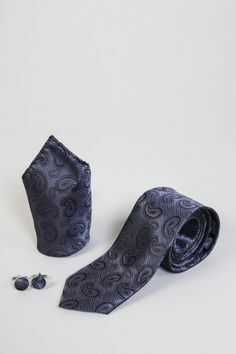 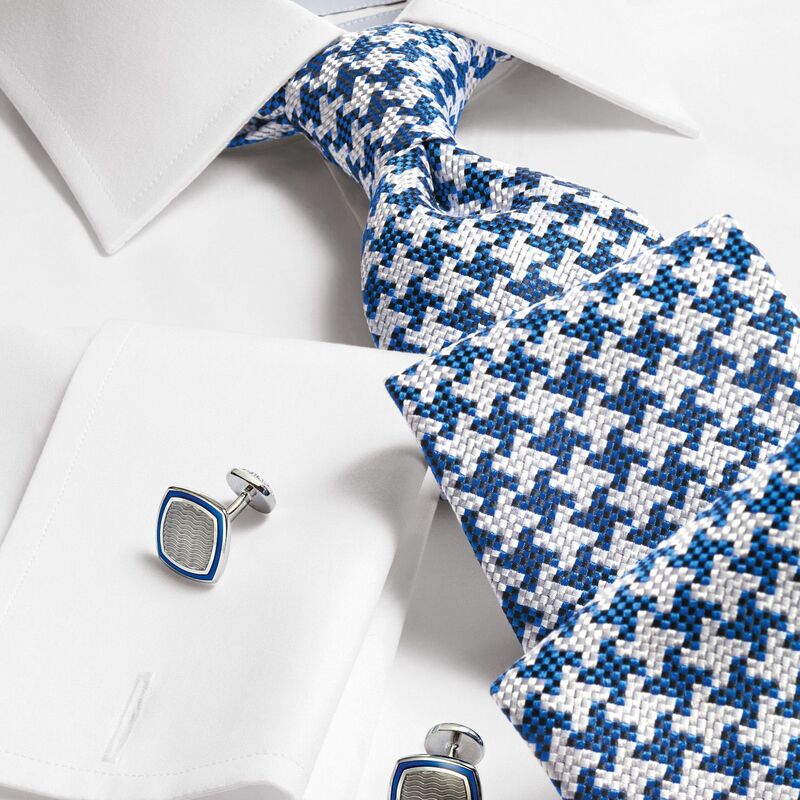 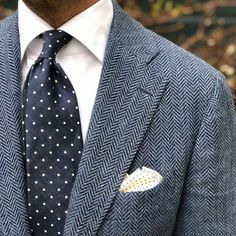 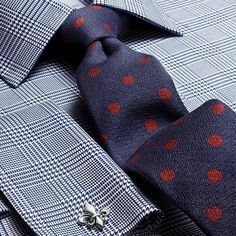 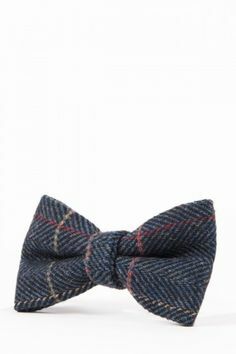 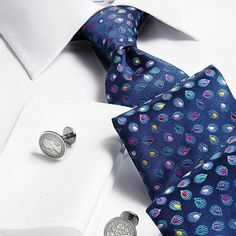 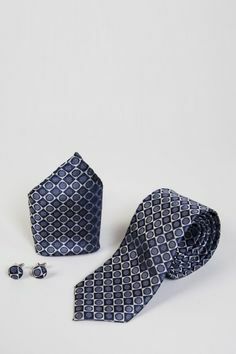 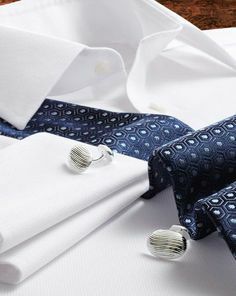 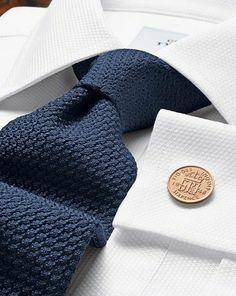 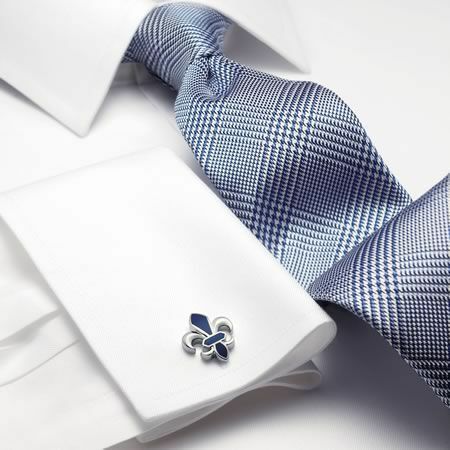 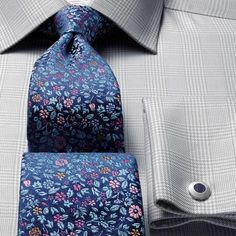 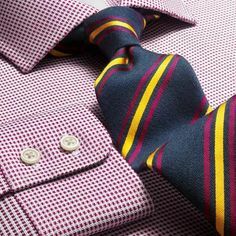 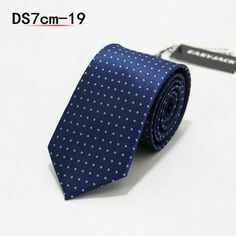 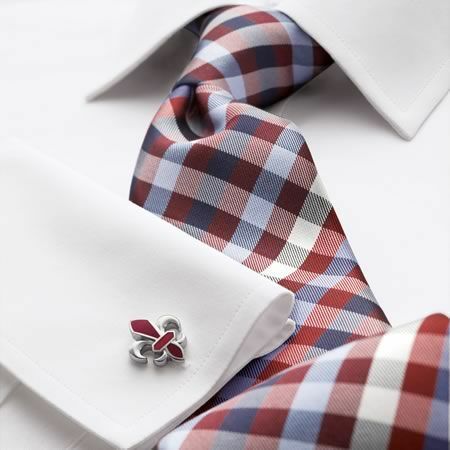 Newport Luxury Ties · "